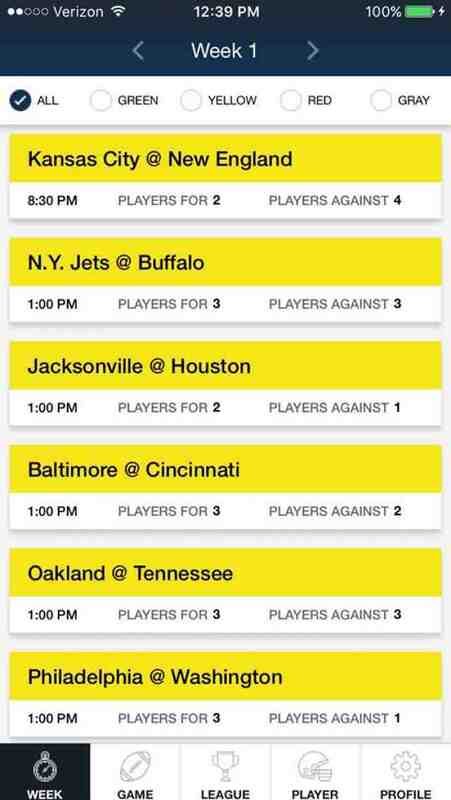 Foremost Fantasy is a revolutionary fantasy football mobile app that will change the game for Yahoo fantasy users. This app takes fantasy data from ALL of your Yahoo fantasy leagues and filters the data into many useful ways. See ALL your fantasy info on a game by game NFL basis, which has never before been available to fantasy football players!